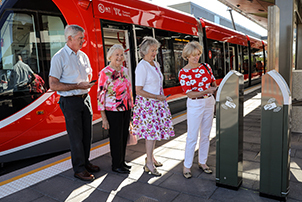 There is still time to ride light rail with one month free travel using MyWay. 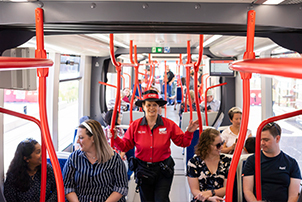 Plan your journey online! 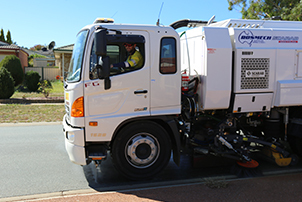 The annual autumn street sweeping program starts now across Canberra to remove leaf litter and debris. 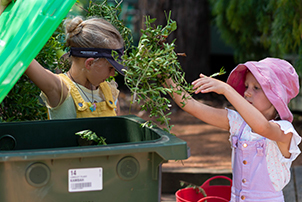 Find out when your street is due for a sweep. 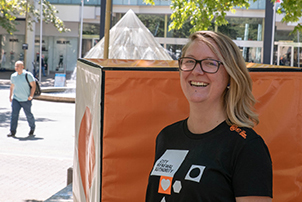 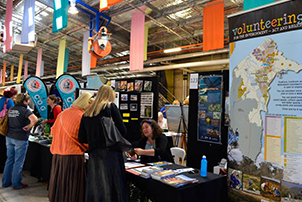 The Connect and Participate (CAP) Expo is a free community event that showcases how Canberrans connect and dive into an interest. 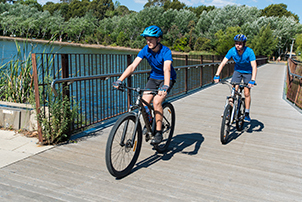 Get active with new Walking and Cycling Guides to get you around Canberra. 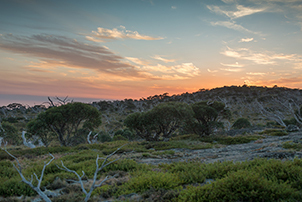 Have Your Say to protect ACT woodlands. 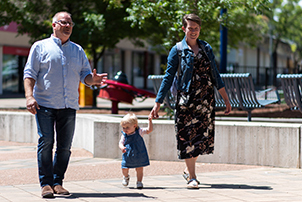 The Kippax centre is being revatalised with more services and facilities proposed. 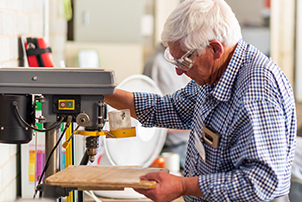 The Men's Shed at Kambah has moved to Weston Creek. 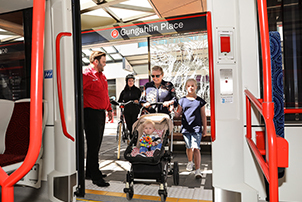 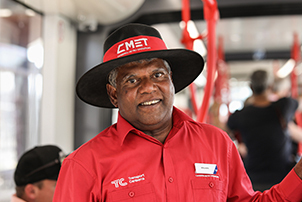 Heading to the light rail launch this Saturday 20 April? 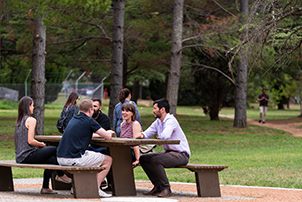 Here are 10 tips to help you make the most of your day.